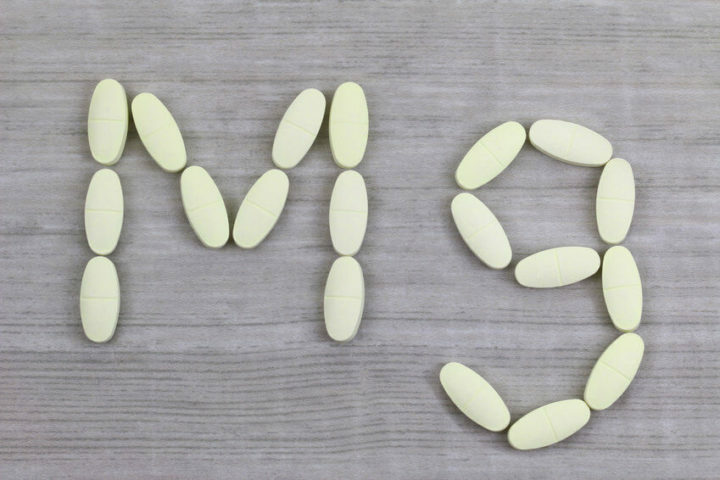 Magnesium is a mineral which is becoming increasingly deficient from the diet and this is because it is depleted from the soil due to intensive farming methods. The complementary therapy world is now exploring the use of hemp extracts for various conditions and anxiety and stress is just one area being researched. Cannabidiol (CBD) is an extract of the cannabis plant, which has had a positive effect on the symptoms of anxiety. Research has also found that CBD acts on regions of the brain that control the fear response.